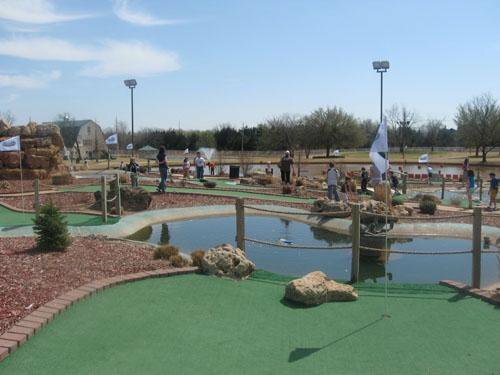 Gather up your crew for a round of golf and family fun among rolling hills in the heart of Stillwater. 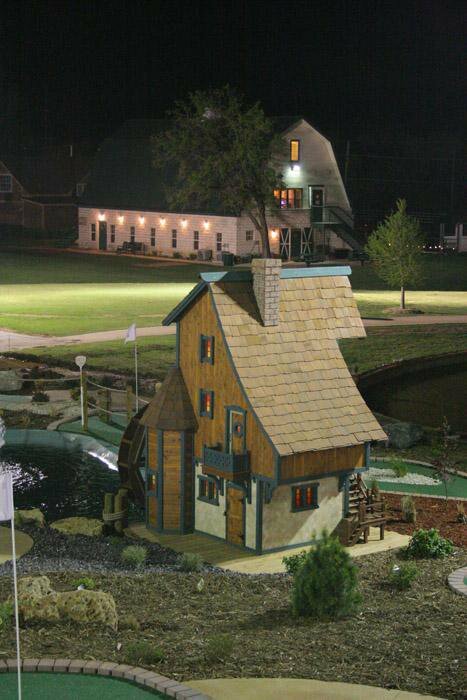 At White Barn Estates, you can challenge your friends to tee up at the 9-hole, par-3 course with fountains, ponds and lush greens. 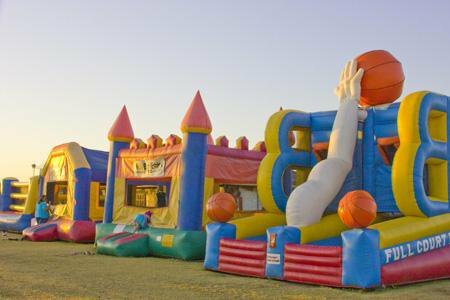 When the competition comes to an end, venture over to the Fun Park for a great time as the kids bounce on inflatables and play a variety of games, including sand volleyball, horseshoes, croquet and soccer. 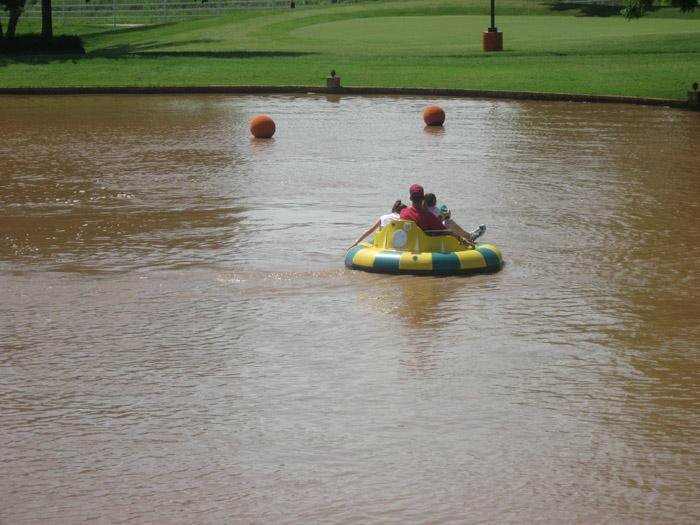 Cool off at day's end with a bumper boat ride and a fishing excursion at the stocked pond. 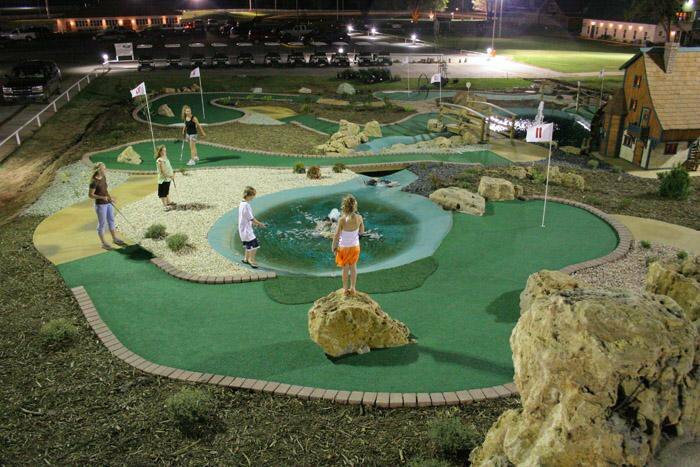 Open seasonally, from April 1-September 30. Take I-44 E and I-35 N to OK-33 E in Logan County. Take exit 157 from I-35 N and take S Jardot Rd to E0600 Rd/E Lakeview Rd in Stillwater.